Our mum's just want to spend time quality time with us on Mother's Day. Forget the flowers, chocolate and brunch; think beyond the expected and treat your mum to a special vacation. Our mum's just want to spend time quality time with us on Mother's Day. Forget the flowers, chocolate and brunch; think beyond the expected and treat your mum to a special vacation. Build memories and share experiences on a getaway you'll both cherish forever. You don't have to leave Canada to get a taste of Europe. 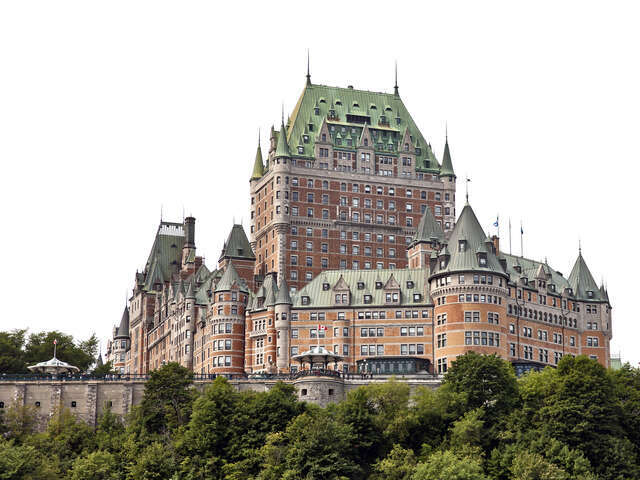 Quebec is the perfect walking city, with plenty of old world charm and foodie hotspots. Visit an artisanal bakeries, flower markets and lively cafes. Explore the city like a local with sightseeing tours from travel experts. The beauty and grace of Italy is unparalleled. 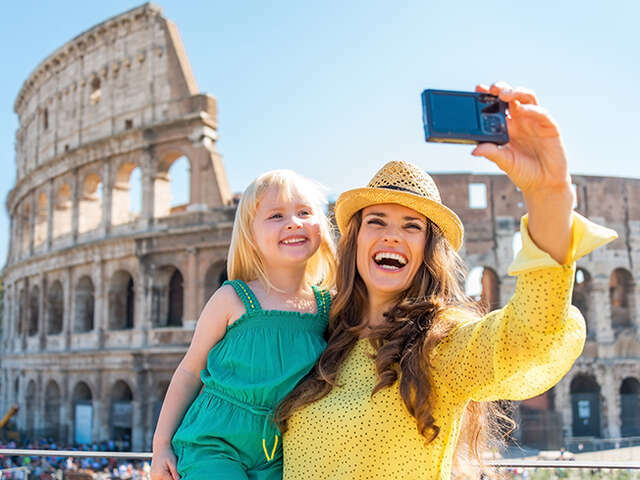 Take your mum on a dream tour to see the best of Rome, Venice and Florence. 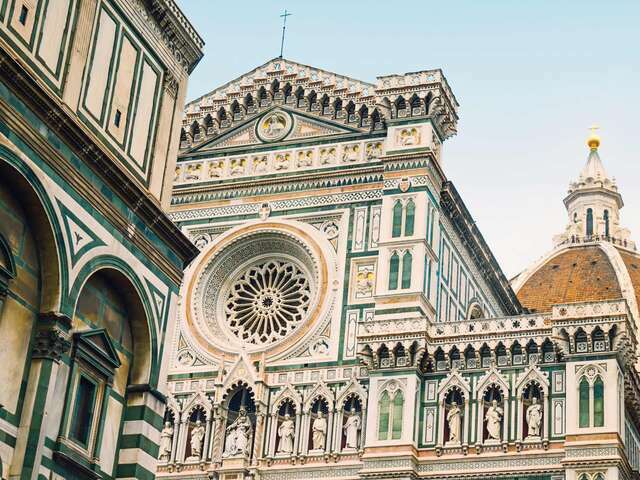 Get a close look at the Romans' legacy through the impressive Colosseum, Venice's effortless beuaty and the influence of the Renaissance through Florence's art. The gelato is pretty good too! The perfect destination for the adventure loving mum's in our lives. 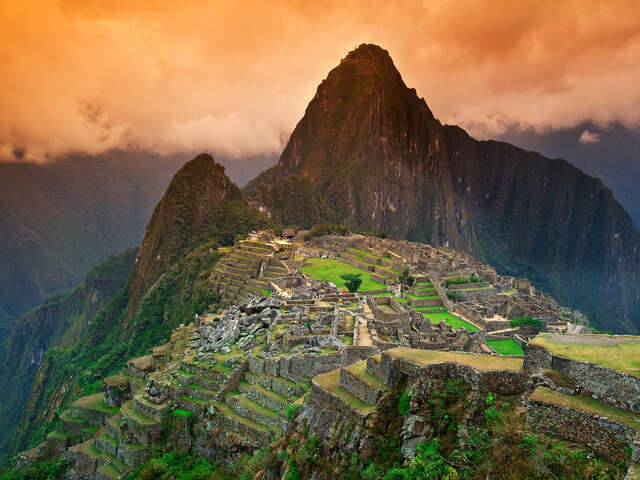 Treat your mum to a trip of a lifetime as she treks the Inca Trail through mountainscapes, cloud forests and jungles. Combine unique experiences such as learning to weave in the Sacred Valley, with guided city tours of Cusco and Lima, for an exciting trip that's sure to create plenty of memories! 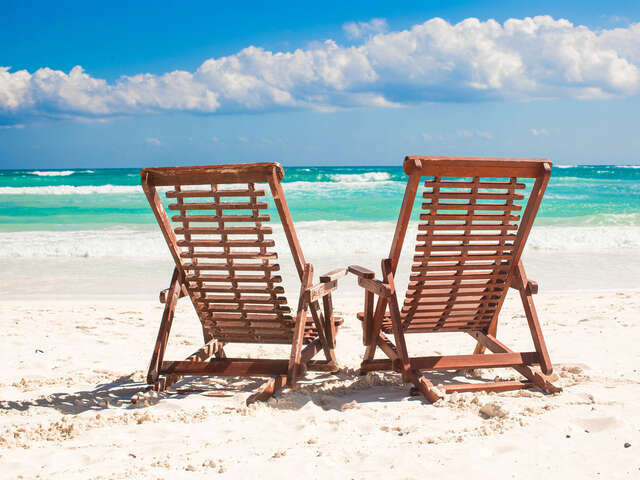 Treat your mum to some sun, sea and relaxation in Mexico. The perfect getaway for new mum's, Mexico has many child-friendly resorts where babies can be taken care of while mum soaks up some sun, or gets some much deserved spa time! We have lots of incredible offers available - perfect for anyone who needs a bit of last minute gift inspiration!